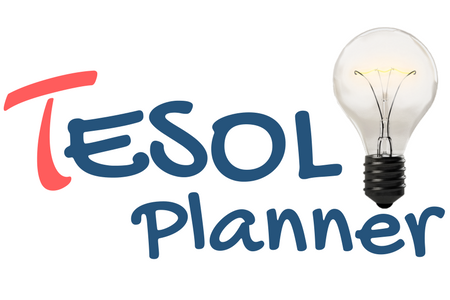 TESOL Planner | ESL teaching materials, lessons, and handouts. Find great ideas for activities and routines you can add to your class. Access free lessons, handouts, and Google Slides to use in your class. All free TESOL Planner content is licensed under the Creative Commons license BY NC SA. Check out our resource store to find original TESOL Planner units, lessons, and materials that you can reproduce and modify freely for your own students. Professional development courses to help boost your skills in various areas. 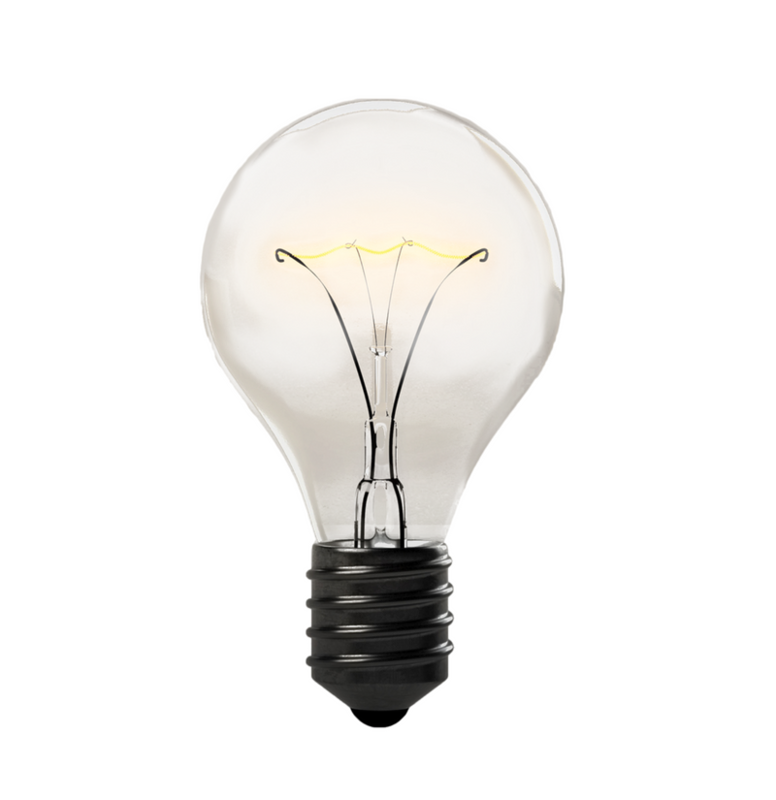 Join and create groups to connect with other professionals and share resources and ideas. Create a free account with TESOL Planner to have access to your user dashboard where you can join groups, add friends, manage any courses you take, and more. Do you have a great activity or resource to share? Become a TESOL Planner contributor and add to our bank of open educational resources for language teachers.